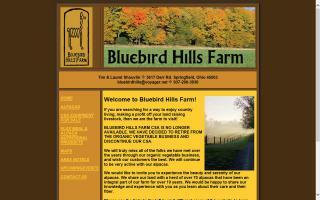 Bluebird Hills is one of the oldest organic vegetable and alpaca farms in Ohio. The vegetables are available through a CSA Program. 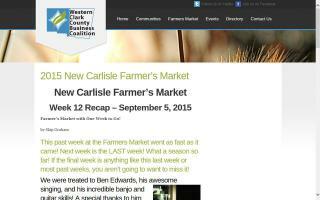 Explore our pages to learn more about alpacas and our CSA. As of 2015, reported offerings include: baked goods, crafts, flowers, herbs, vegetables, honey, jams, plants, prepared foods, soap, and fruits.